Raise your hand if you have those lovely brass door knobs from the 80’s. Yeah. Not really the look we’re going for these days. But that’s ok! 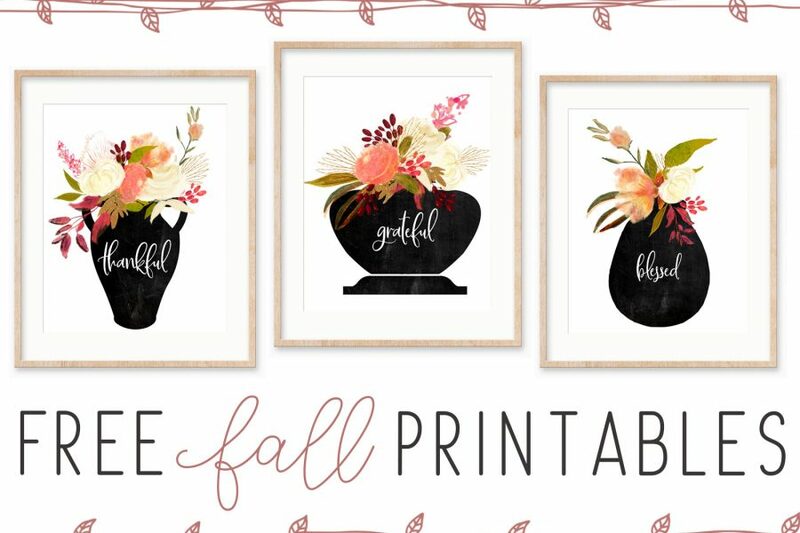 For a few hundred bucks and a couple hours this weekend, you can change them out and be that much closer to rockin’ the modern farmhouse style just like Jo. Personally, I prefer to use a simple round ball style knob (not egg shaped) in either flat black or oil rubbed bronze for interior door knobs in all our remodels and flip houses. It’s just my personal preference, and I do think the black/orb color lends itself well to the modern farmhouse design style. If you prefer chrome, or brushed silver / nickel hardware, that’s fine too. Even the unlacquered brass door knobs can look gorgeous in the right setting against the right door and paint color. So whichever your preference, pick something you love and you won’t regret it! Privacy (Bedroom/Bath) – these knobs come with a locking mechanism and like the description says, you can install these on baths, bedrooms, or anywhere you’d like an interior door to lock. These are not designed for exterior use though, as these locks can easily be picked with a hairpin or penny. See example here. Passage (Hall / Closet) – designed for doors that need fully functional knobs on both sides – these do not have lock mechanisms. See example here. Dummy – this is a single door knob that does not turn, and does not have a lock mechanism. For use on doors where a push/pull function is required. See example here. Keyed Entry – these knobs are for use on exterior doors where keyed entry and security is needed. See example here. I like to use these for side entrances, garage doors, and back patio doors. You can also use these on front entrances, but I prefer the look of a full handleset w/ deadbolt on the front door for a little more impact and wow factor. Front Door – I like to use a full handleset on front doors, which includes interior & exterior knob plus a deadbolt for added security – this is my favorite one for only $65. *** To make sure we’re comparing apples to apples price-wise, all of the knobs listed are privacy knobs (they have a locking mechanism.) 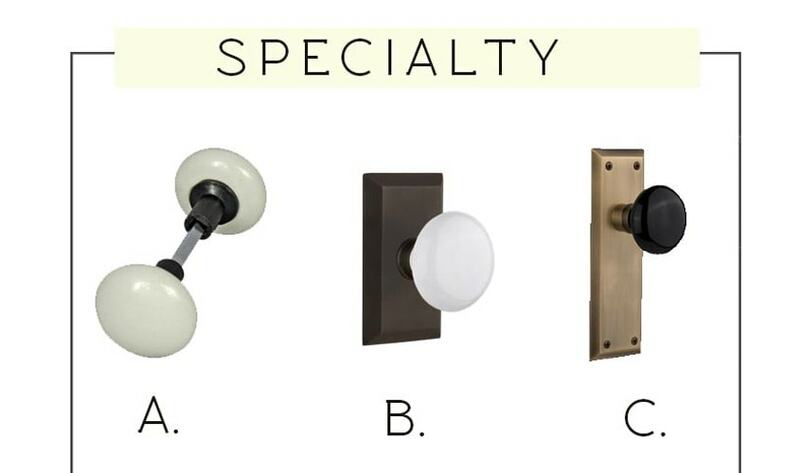 Privacy knobs tend to be more expensive than passage and dummy, so if you choose one from these lists – it’s a pretty safe bet that the matching passage & dummy knobs will be much cheaper. Also, most knobs on this list come in multiple finishes. So if you prefer chrome, polished silver, brass, etc… just click on these links to be taken directly to the shopping pages to see the full range of finish options. And if you’re looking for something a little different – here’s some fun specialty interior door knobs I found. Super good looking, but more expensive. Whew, that’s a lot of info! I hope this helped you out in choosing your interior and exterior door hardware. 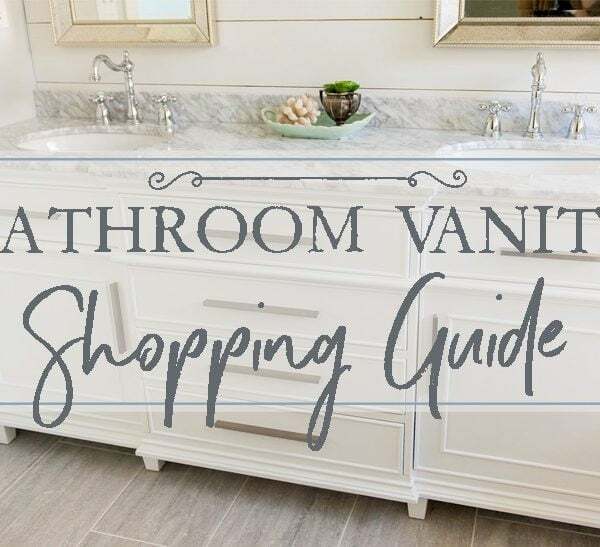 All these little decisions can be overwhelming, so I’m hoping to put several of these shopping guides together for you to help get the Fixer Upper modern farmhouse look for your home. Check out my Fixer Upper lighting guide, outdoor lighting guide, flush mount lighting guide and also my kitchen hardware guide. What are you shopping for these days? Are you building or remodeling? Let me know in the comments! Love these!!! It seems by the time we reached the last details of building fancy knobs don’t fit in the budget. I like you gave some doable options! I love the black! I have not been able to find nice pocket door hardware. We have 3 sets of 8 ft pocket doors. The doors are very nice but still do not have hardware. Two sets open into the foyer and one set opens into the main living area. In total I need 6 knobs,or 12 handles or push plates. The cost of 12 fancy push plates plus having them carved into the door keeps me from purchasing that option. Knobs would look silly on 8 ft sliding doors. I have thought handles would look nice and are affordable, but I would need them on both sides so mounting them with a screw from the back like a cabinet or barn door won’t work. I would love some advice! thanks for reading Andrea! Pocket doors can be tricky – would a window sash/handle work do you think? 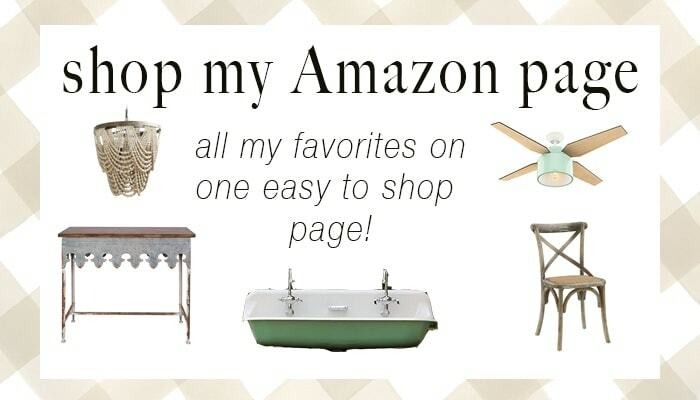 Here’s some that are nice but affordable http://amzn.to/2fc5DNq Or if you want something a little bigger you can use a barn door handle like the one we used in our Mouse House kitchen found here http://amzn.to/2wkJovV. Or just a nice flush pull would look great too http://amzn.to/2yhQu1M . Good luck! I had no idea there were so many different kinds! Thanks for breaking it down for us. Makes it so much easier (and wayyyyy less overwhelming)! I love your front door! Do you know who makes it? 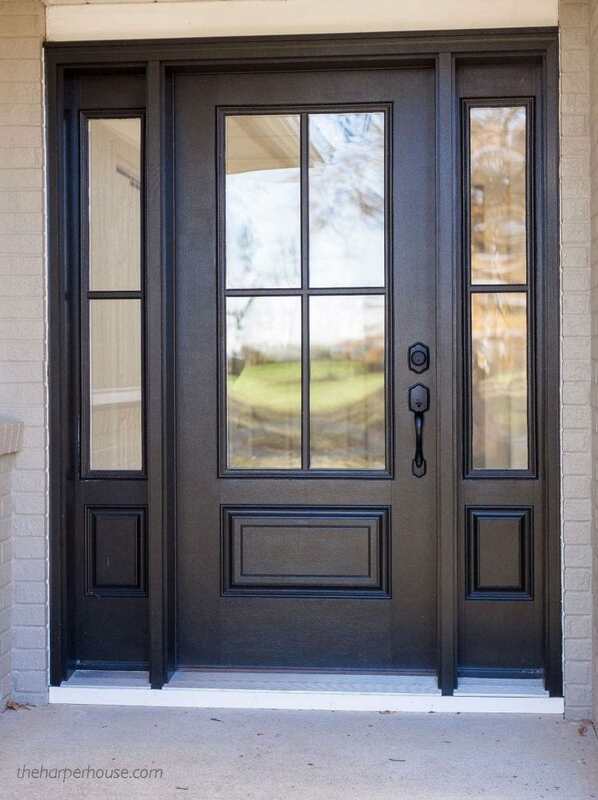 Is it the Belleville Smooth Belleville Smooth 1 Panel Door Half Lite with Clear Glass from Masonite? Yes! Although it’s 3/4 glass, not half and we added 12″ sidelites on both sides. Found your blog site via Pintest; could not have come at a better time, as we are in the middle if an ICF/timber frame build & have started out with oil rub bronze levers for the exterior doors ; interior doors-never even thought about the one pocket door yet, but have now made notes to make sure it a orbronze pull of some type as well. the interior windows in the main areas are all fir, with bronze crank openers. 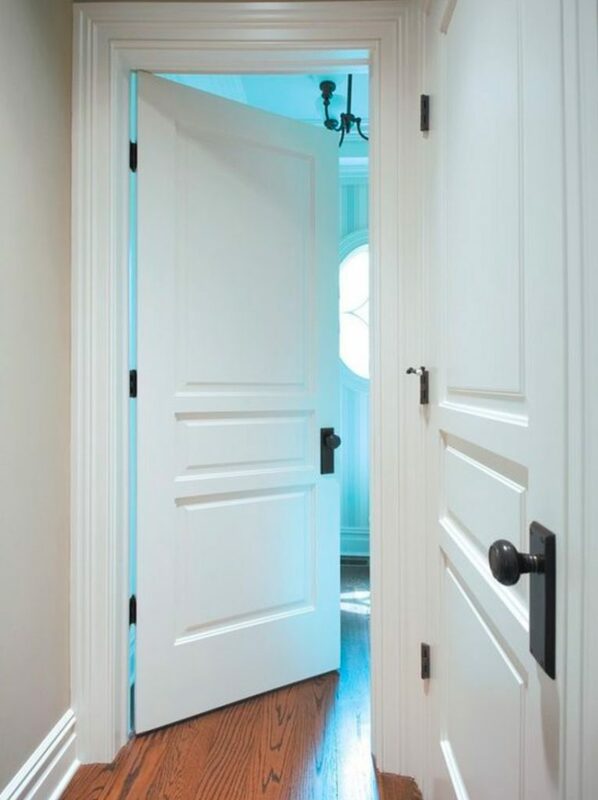 so I will be using the same door levers there as well… Have been considering doing oilrub bronze pendants for kitchen island, but hubby seems concerned about this as the ceiling are vaulted in the main areas; Kitchen/Dinning rooms is 11 ft ceilings >> any ideas for here? We do like the farmhouse/industrial look.? Not sure if this link will work or not,, but this is the interior looking out from kitchen area >> off to read all your blog entries. 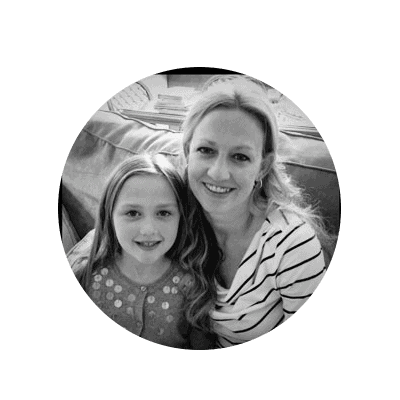 Hi Cheryl – so glad you found my blog! Sounds like you’re building a beautiful home! So exciting but also very overwhelming with all the little decisions. For lighting I think you can go with bronze, black or even gold/brass if you like. 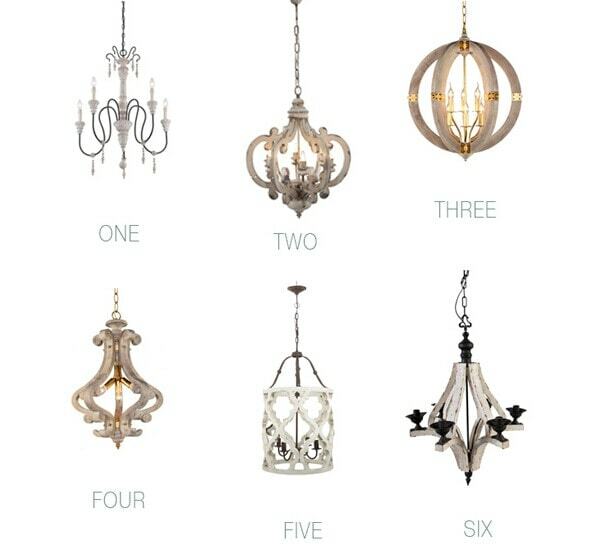 I did a roundup of some gorgeous light fixtures Joanna uses a lot here https://www.theharperhouse.com/joannas-favorite-lights-for-fixer-upper-style/ Unfortunately, the link you shared wasn’t working but hopefully you can get some ideas from this post. Thanks for reading! Hinges to go with these knobs? What does Urbane Bronze at 150% mean? I get that the color is Urbane Bronze, but what is the 150%? What brand/color of white paint is used on the baseboards and doors in the very first picture? Unfortunately, I don’t know the exact color of the trim & doors in that pic. 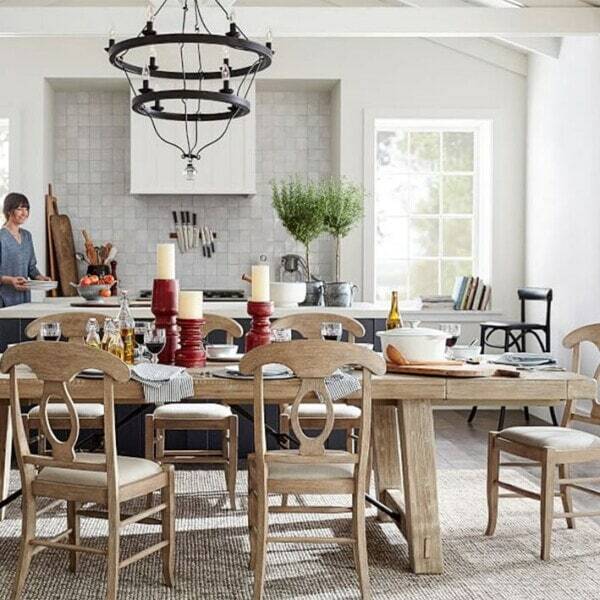 But you could try Simply White by Benjamin Moore for a similar look. I’d use semi-gloss for easy clean up as well. Thanks for reading! I love, love, love your front door! What is the style name and color. Thank you!! Do you recall what line of paint from SW (i.e. Super Paint, Resilience, etc) and sheen (Satin, Semi-Gloss, etc) you used for the front door.